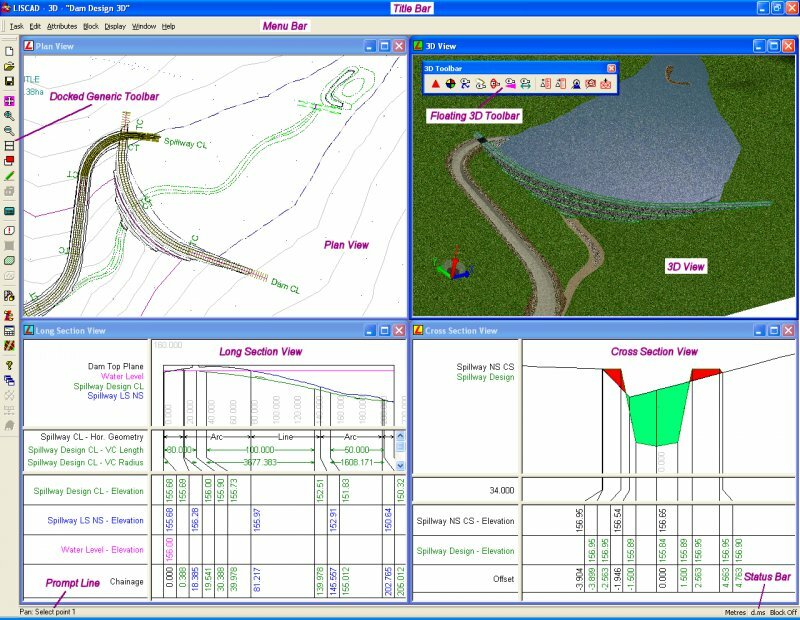 LISCAD is a portfolio of integrated Land Surveying and Civil Engineering software modules. The modular design means you only purchase the functionality you require, keeping costs down. 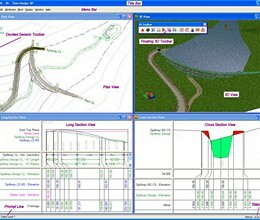 LISCAD interfaces with all popular surveying, engineering, GIS and CAD systems. Features include rigorous geodetic computations, unlimited model size, traverse and least squares network adjustment, 2D/3D transformations, volume computations, geo-referenced background images, 3D Visualisation, profiles, impressive engineering design capability for easy generation of virtually any design, Survey Live for real-time surveying and set-out with total station or GNSS equipment and Point Cloud for importing, viewing, editing and digitisation of point cloud data. * LISCAD download link provides trial version of the software. LISCAD has been rated 3.5 out of 5 points. A total of 2 votes cast and 0 users reviewed the software.